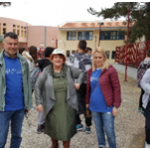 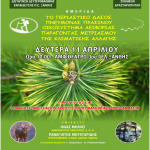 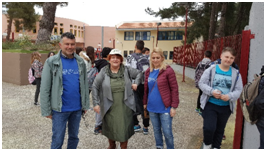 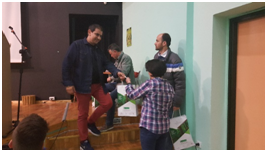 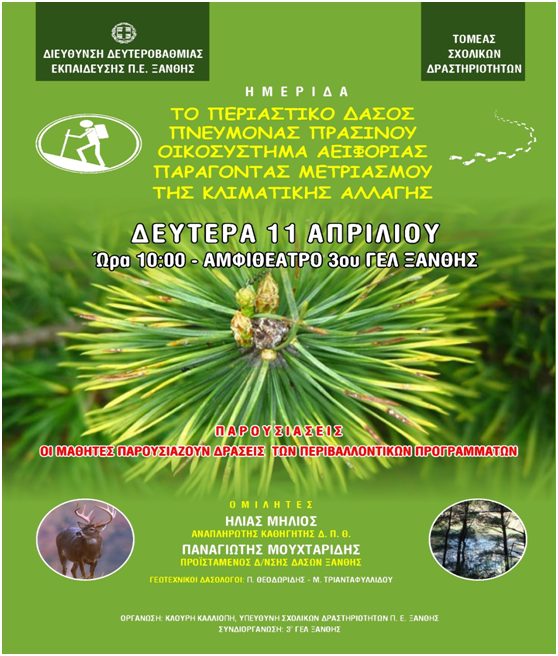 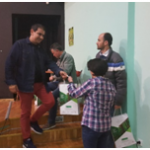 In 11 April 2016 Xanthi Forest Directorate participated in a one day conference that was organized by the Xanthi Directorate Second Education Level, and particularly by the teacher who is responsible for school activities. 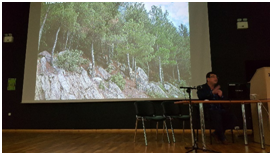 The title of the conference was: “The peri-urban forest: green lung – sustainability ecosystem – climate change mitigation factor”. 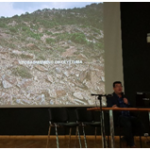 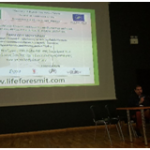 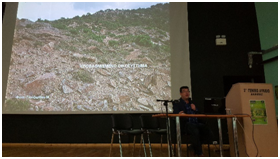 At the conference two presentations for the peri-urban forest of Xanthi and the Life FoResMit program have been illustrated by the lecturers Professor Hlias Milios from DUTH workgroup and Msc. 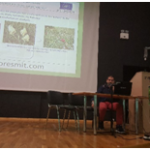 Forester Panagiotis Mouchtaridis from DAMT workgroup. 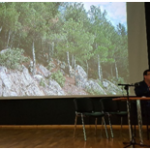 Particularly they were referred to the objectives of the Life FoResMit program proposals and to the guidelines of practices for the restoration of peri-urban degraded forest in Xanthi. 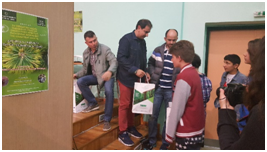 In additional, promotional material, such as brochures, bags, huts, t-shirts, usb pendrives, pencils has been shared out to the present students and teachers. 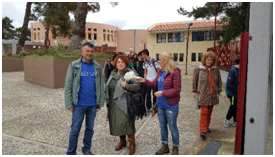 After the end of the conference, our two workgroup members, Pantelis Theodoridis – Forester – and Maria Triadafillidou – Forester – joined the students in a 30 minutes walk along the peri-urban forest and informed them for the FoResMit program activities.